I want to be clear, opposition to the #sealhunt is #WhiteSupremacist and #racist in nature. It is absolutely clear to me that, at best, organizations like @peta ignore their impact on #Inuit. At worst, they're party to an intended programme of starvation. In the entire course of her documentary, @Alethea_Aggiuq tried meeting with #vegan and #animalrights activists to discuss their impact on #indigenous communities. Every single attempt at communication was met with silence or avoidance. 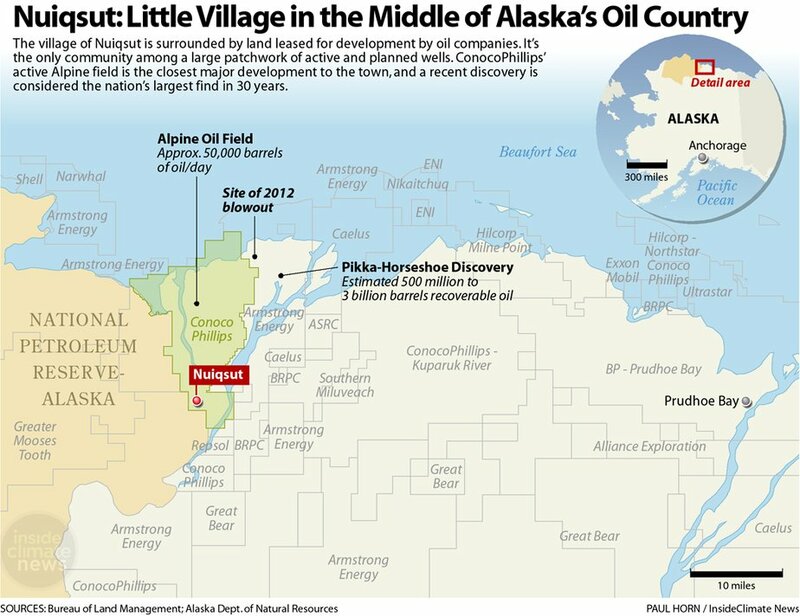 1/ Nuiqsut is the only town in Alaska's prolific North Slope oil region, which is poised for another drilling boom. 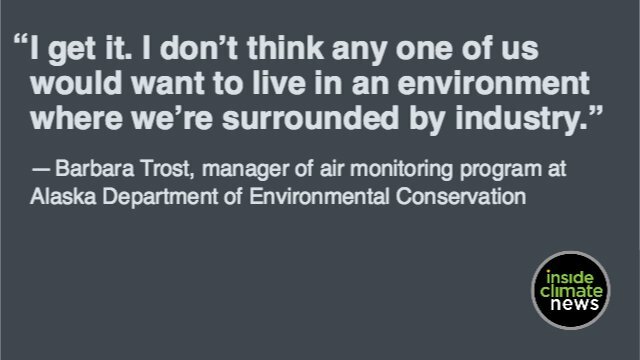 The community has long been concerned about industry air pollution. There is reason to be anxious. 2/ "I was really stunned when I was up there in July  to hear the fears that are so pervasive in the community that it even impacts the teenagers," said Barbara Trost of @alaskaDEC. 3/ More than three-quarters of Nuiqsut residents still live a traditional subsistence life, off the fish they catch, the whales they harvest and the caribou they hunt. And they've found themselves on the frontlines of a modern crisis. 2014: Obama admin rolls out protections to keep miners from getting black lung. 2017: Trump admin moves to roll them back. 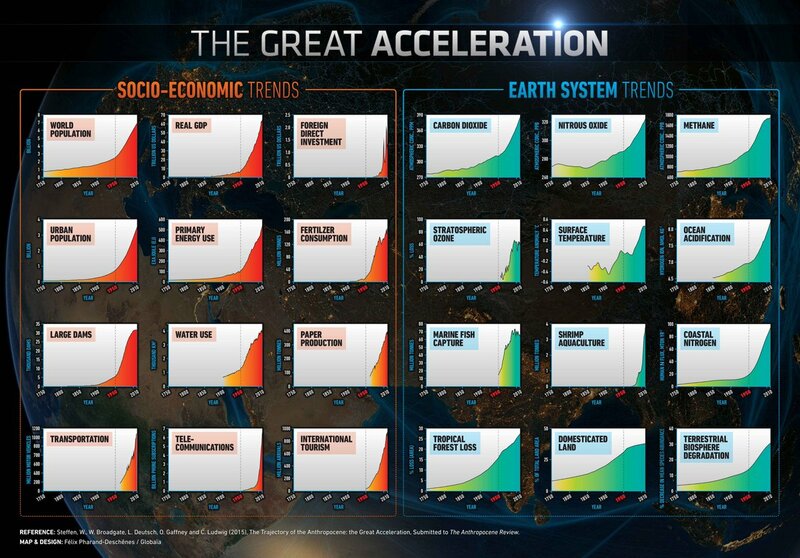 "Our adaptation to the environment has made significant progress...particularly under the European Deterrence Initiative" per Gen Scaparrotti, calling it "the largest reinforcement of Euro-Atlantic Defense in a generation"